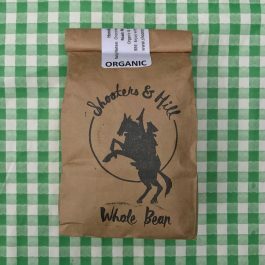 A bag of Organic, Single Origin, Fair-Trade Whole Coffee Beans. 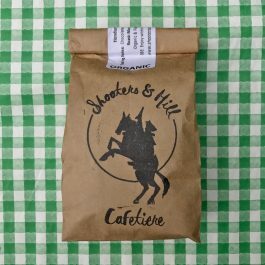 A bag of freshly ground for Cafétière Organic, Single Origin, Fair-Trade Coffee. 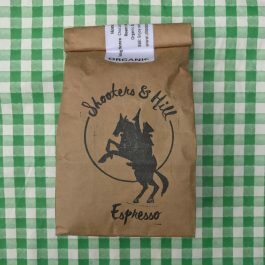 A bag of freshly ground for Espresso Organic, Single Origin, Fair-Trade Coffee. Pour HONEY MOON on everything! Pizza, cheese, chicken, ribs, sausages, fruits, salads, roasted veg, porridge… Try it in drinks and desserts – you’ll wonder how you used to live without it! 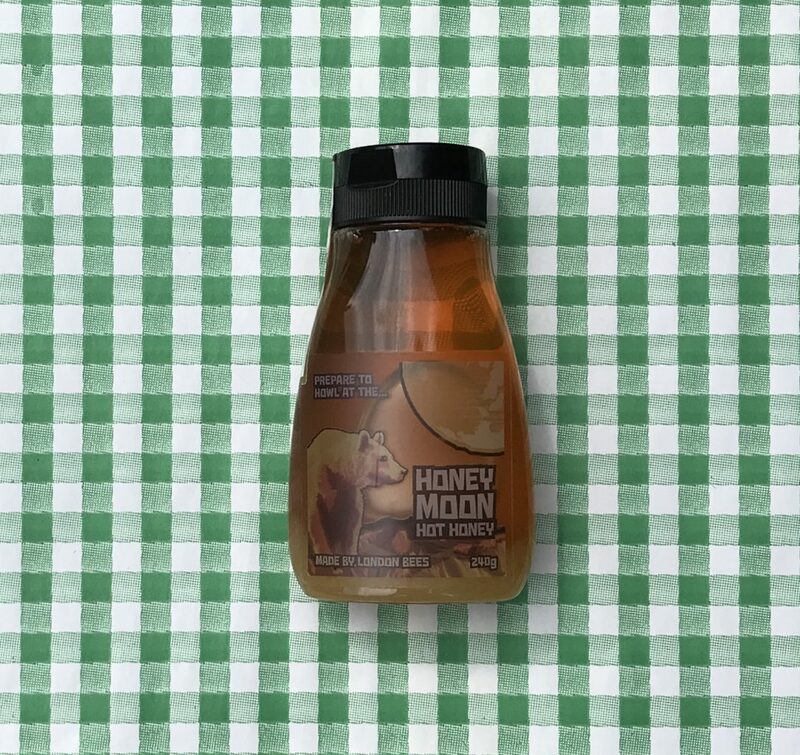 HONEY MOON has a pleasant warm tingle to it, married to a great local honey taste. 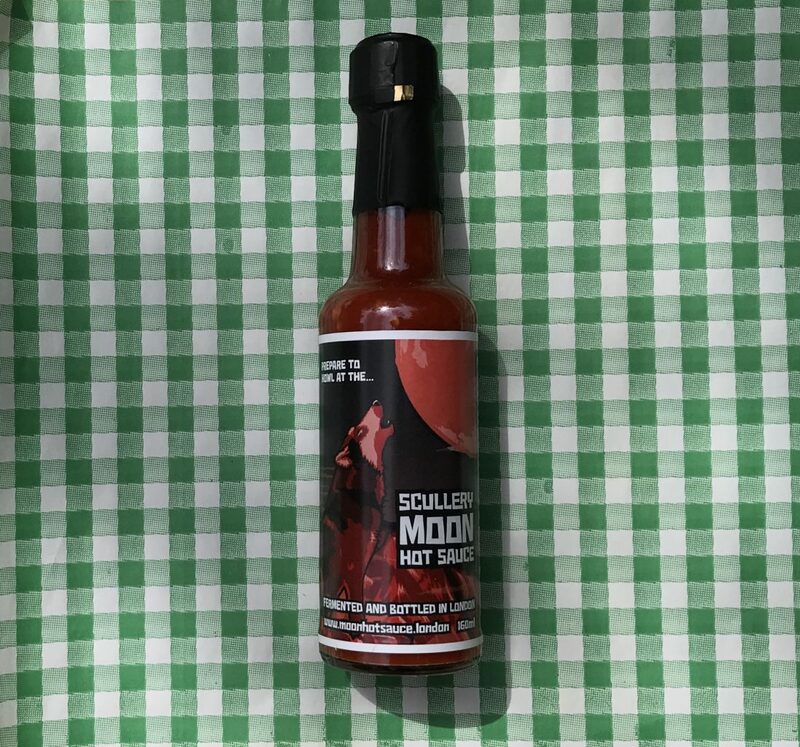 Scullery Moon has a rich, fruity flavour and a subtle spiciness that creeps up on you – it’s the perfect accompaniment for almost any meal. We smoke Dutch peppers over a mix of Apple & Cherry wood, before blending them with garlic, molasses, agave syrup, smoked paprika and cayenne. You’ll want to use it on everything from salads to summer barbecues. 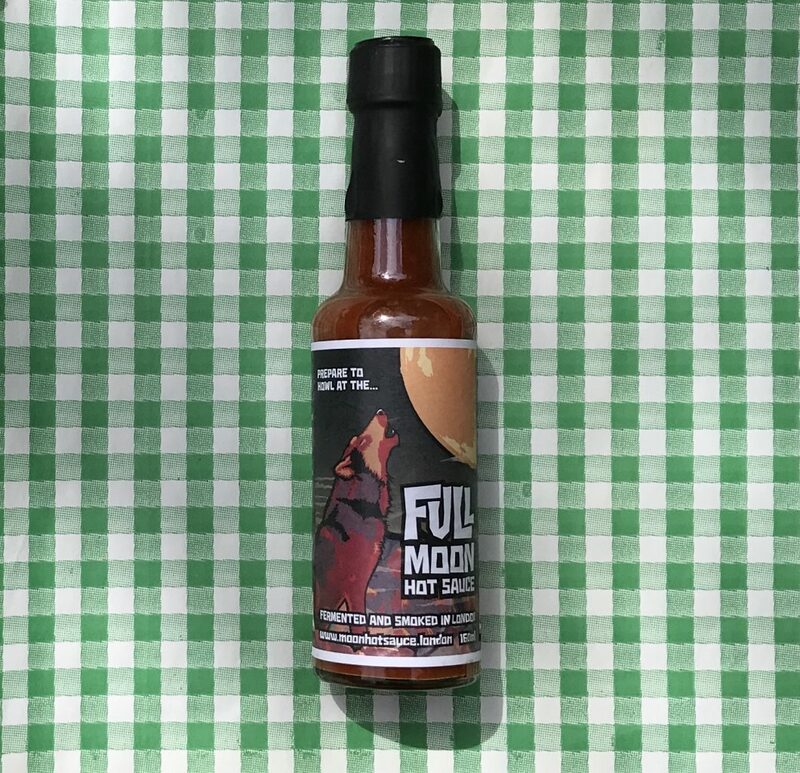 Inspired by the ancient Mayan practice of drinking cocoa mixed with chilli peppers, Full Moon is blended from Apple & Cherry wood smoked scotch bonnets, with plenty of raw cacao, maple syrup and a touch of garlic and cayenne. We call it Full Moon; the Mayans called it Xocolatl – “Food of the Gods”. One taste and you’ll see why.